In 2017, we monitored conflict-induced displacement in 68 countries and territories and obtained data on of displacement associated with disasters in 181.
new and alternative sources of data to detect displacement. 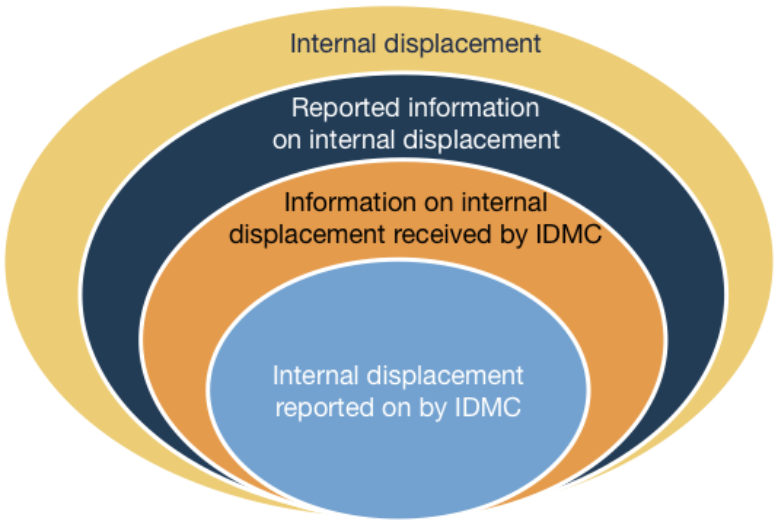 As a result, we will be able to paint a more complete and three-dimensional picture of internal displacement and reveal how situations evolve over time. We have already adopted a series of innovative tools and technologies to estimate future displacement risks, monitor displacement in near real-time and fill current data and monitoring gaps. We are working with partners to transform our disaster displacement risk model into a real time tool for estimating displacement caused by all natural hazards. We’ve also begun analysing anonymised, aggregated data from social media to help analyse the spatial and temporal dimensions of disaster-related displacement. 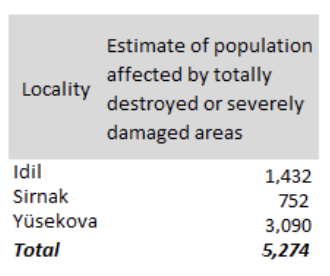 In some conflict contexts where there is little or no humanitarian access, we have begun analysing satellite imagery to detect and estimate displacement from the destruction of homes (see figure below). Source: © 2013 CNES/ Airbus, © 2016 CNES/ Airbus and © 2016 Google Earth. 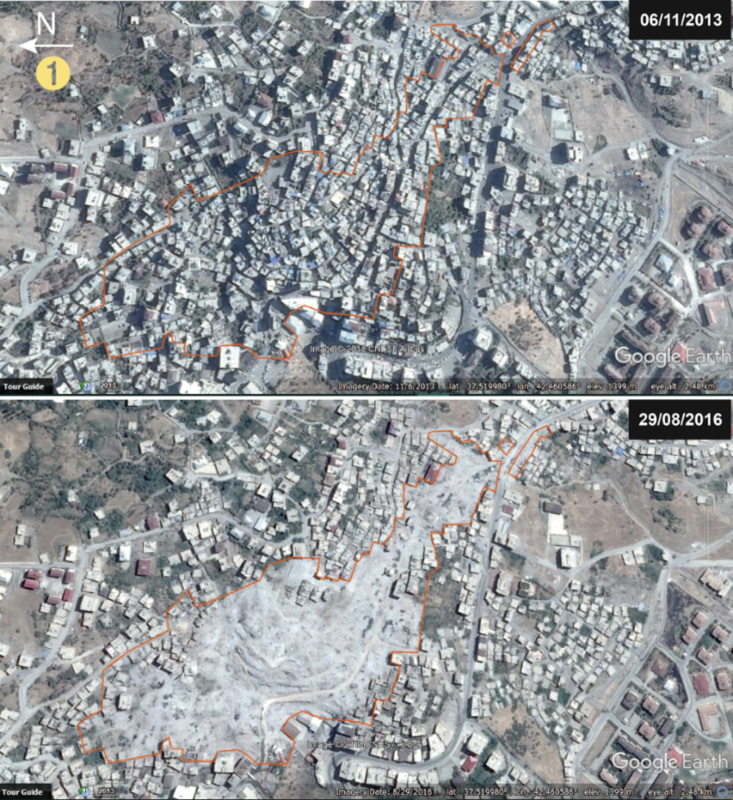 In the coming years, we will work with partners to improve and scale up these techniques – and develop other approaches – to increase the scope of our monitoring and enhance both the accuracy and speed with which we can report on situations of displacement.